For some time now we have been developing ways to support and empower the long term financial health and independence of the families we work to heal, strengthen, and keep together. This is that part of our work with families that we’ve begun to label as Family Enterprise. 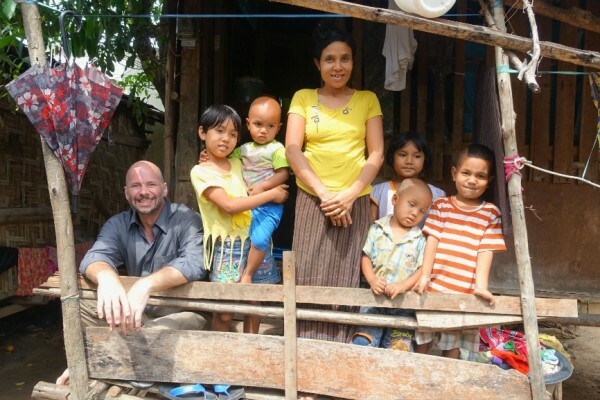 Earlier this year we hired a new team member to help with translation, education training, and child care training. She was doing a great job in this position. Some months after we hired her we discovered more details of her past experience that we had somehow missed in interview. 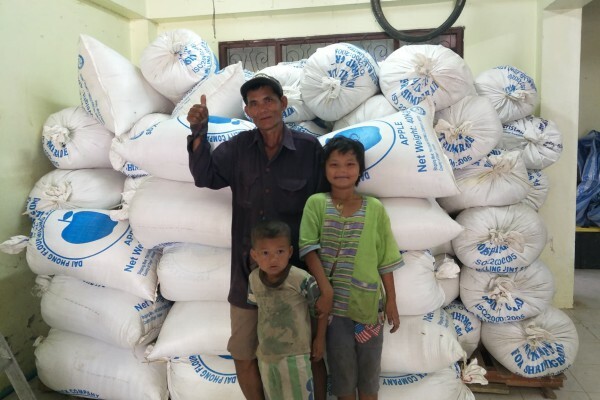 She had worked for a number of years doing translation and training work in the refugee camps on the Thai/Myanmar border with another international foundation. We were already impressed with her so we didn’t pursue the details of all the specific topics that she had experience training. Later as we were doing a capacity assessment of the whole team to see get an inventory of all the major skills and knowledge we had on the team we discovered that this person had spent a long time successfully training communities in establishing and maintaining a VSLA. VSLA stands for Village Savings and Loan Association. Many people have heard of micro-finance or micro-lending where a foundation or company provides very small loans to the extremely poor at fair rates. This model has shown great success all over the world both in terms of the sustainability of the model and the effectiveness at giving the very poor access to capital that often makes the difference between starving and financial independence. The VSLA model is of a micro savings and loan that is wholly owned and operated by the community where it is located. It works based on the reality that even the poorest of communities has some money (even if it is not a lot). What they often lack is knowledge and infrastructure to manage that money effectively and wisely. The VSLA model was originally developed in Africa but has now been globally validated. I first heard about it nearly 6 years ago and was intrigued but I haven’t developed the expertise to be able to confidently attempt to deploy the model here in Maesot. It was an exciting discovery to find that we had VSLA training capacity already on the team. Now, there are some social and cultural differences between a refugee camp and a migrant village so we needed to adapt the training that was successful in the camps to be successful in the village. 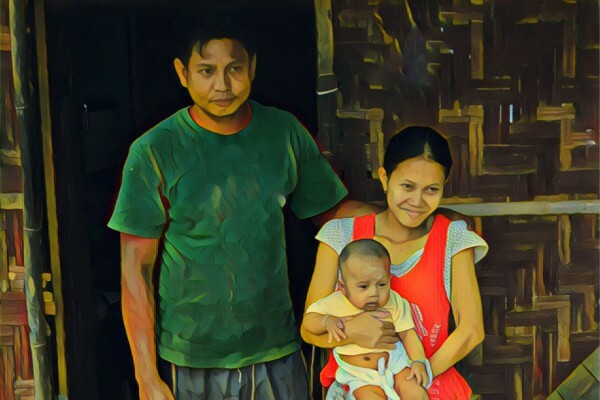 As we worked on this and consulted with others in order to be as strong and successful as possible we discovered that no one has yet done the VSLA model in Maesot. We were working to launch something completely new to the area. Our gifted trainer, Ching San. Since October we have facilitated the launch of the first two VSLA’s in Maesot. 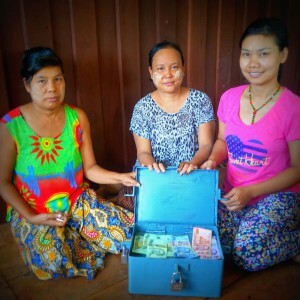 The communities are thrilled to see how much money they have saved together. It is already more than they ever thought possible, and they have just started. Quite often families facing emergencies are forced to borrow money from loan sharks at extremely high interest rates that can cripple a family with debt for years to come. 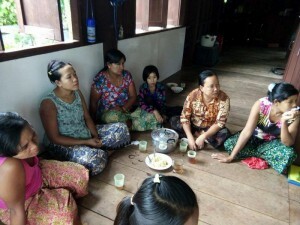 Already, in the villages where the VSLA has been established, three families have been saved from needing to go to loan sharks to borrow money, at 20%/month. Instead they pay a 5% service fee that is distributed among all the members of the VSLA. So there is a double win there. First, the cost of the money to the family for solving the emergency is cut to a quarter. Second, instead of that cost being syphoned out of the community by a criminal it stays in the community, incrementally building the group wealth. One of the VSLA’s has already made its first business loan. 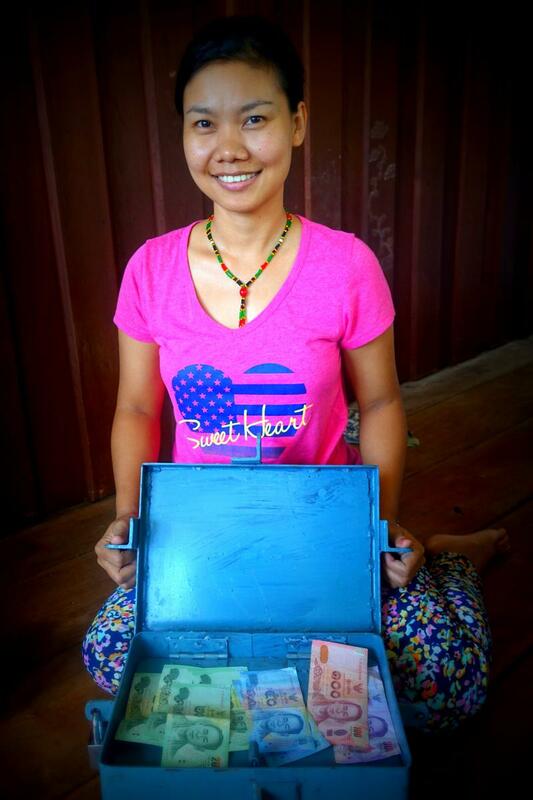 One woman borrowed 1000 Thai Baht (about $32) to purchase 20kg of used clothes that she is now doing repairs and alterations and styling on for upcycle and resale. We are now looking forward hearing about the result of her work. When other villages hear about the success of these groups they line up to be next to launch. We currently have 8 VSLA’s in the pipeline. It has been only a short time so far but if the rapid and resounding success we have seen is an indication of a long trend we have started something here that has the potential to not just impact but transform lives for the long haul, at a scale that will quickly move beyond the impact we have already had in the past 9 years working to heal, strengthen, and keep families together. Without your help, this vital work won’t continue. Please give today to help families stay together and thrive. Click the “Support Us” button below.